Recently, I faced this strange issue that I was unable to send files from my Nexus 5 Android phone to my Macbook pro via Bluetooth. 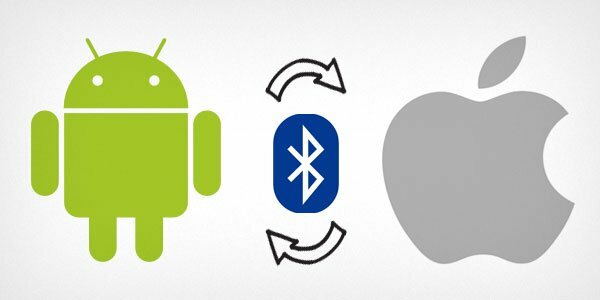 I had Bluetooth turned on, I had my Android phone paired with Macbook pro. But whenever I tried to send a file from Android to Mac it will fail. I looked around and it seems that a lot of people were having the same issue. I was about to stop trying, when I finally found the solution. First you need to turn on Bluetooth on both devices. 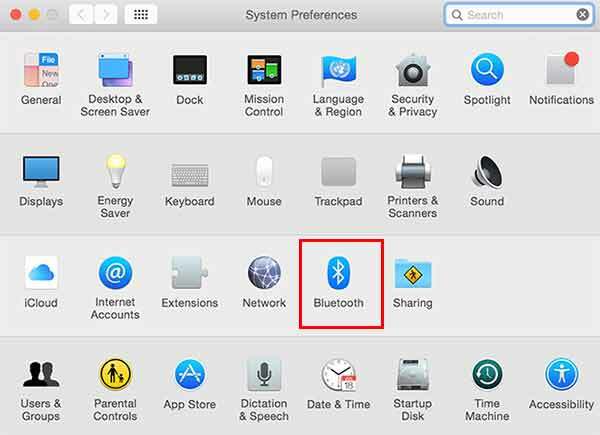 Then on your Mac computer, go to System Preferences and click on Bluetooth. This will bring up Bluetooth settings page. 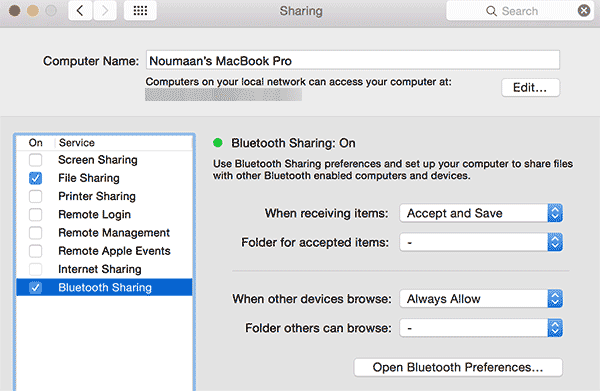 Your Mac will now look for Bluetooth enabled devices and will show them. Click on your Android device in the list and pair both devices. Don’t worry if your device appears not connected even after pairing. Now go back to System Preferences and this time click on Sharing. 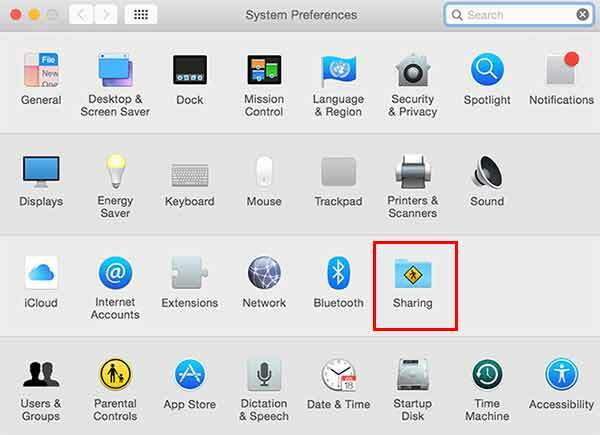 On the next screen, check the box next to Bluetooth to turn on file sharing service via Bluetooth. You can also choose folder where you want to store files you send from Android to Mac OS X.
That’s all, I hope this article helped you learn how to share files via Bluetooth between your Android phone and Mac OS X.
I recently changed my Mac Book and I could no longer send files from my android phone to the computer. Awesome, you made my day!!! !